Birgit dazzled the audience at Amsterdam's Melkweg on 28 March! She brought to life the vibe and feel of her new album " A Fool for Love". The poignant backstory to the songs, as explained between songs, is essentially that love has a thousand faces. Her new album sounds like a perfect fit to our cravings for a lovely and loving 2018! New single "Amplify" is a good place to start. Spotify has added Birgits new single "Stranded" to official Spotify playlists "Acoustic Winter", Eigen Bodem" and "'t Koffiehuis". Eleven years is a long time to wait. Since her Zip Records debut "True Stories I Made Up", Birgit has appeared in several motion pictures, plays and musical productions, TV shows and modelling gigs. And over the years, she has amassed a treasure trove of melodies and lyrics for new songs - dreamy bitter sweet pop as the soundtrack to her life. 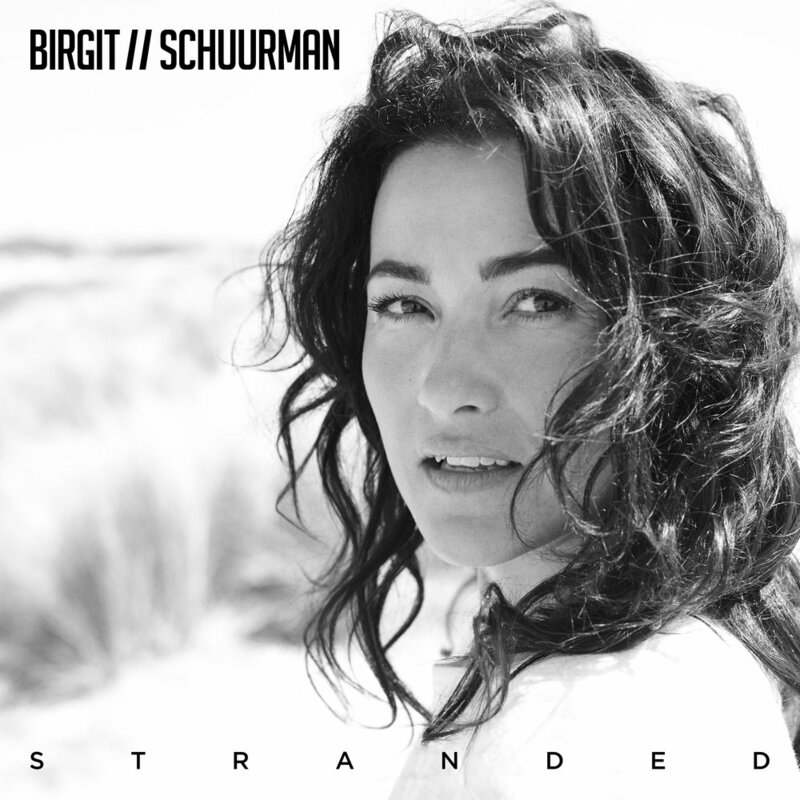 In September 2017, Amsterdam native Birgit returns to the record shops and radio with a teaser; the prelude to a good 'ol fashioned album which will be released by Zip Records in 2018 (distributed by SONY and PIAS). Birgit is the "total package" - sultry, sensual, sensational and splendiferous!